PF is a power take off for Diesel engine installation, with RBD elastic coupling on input side to protect the engine and driven equipment. PF is available for SAE housing and flywheel connections. 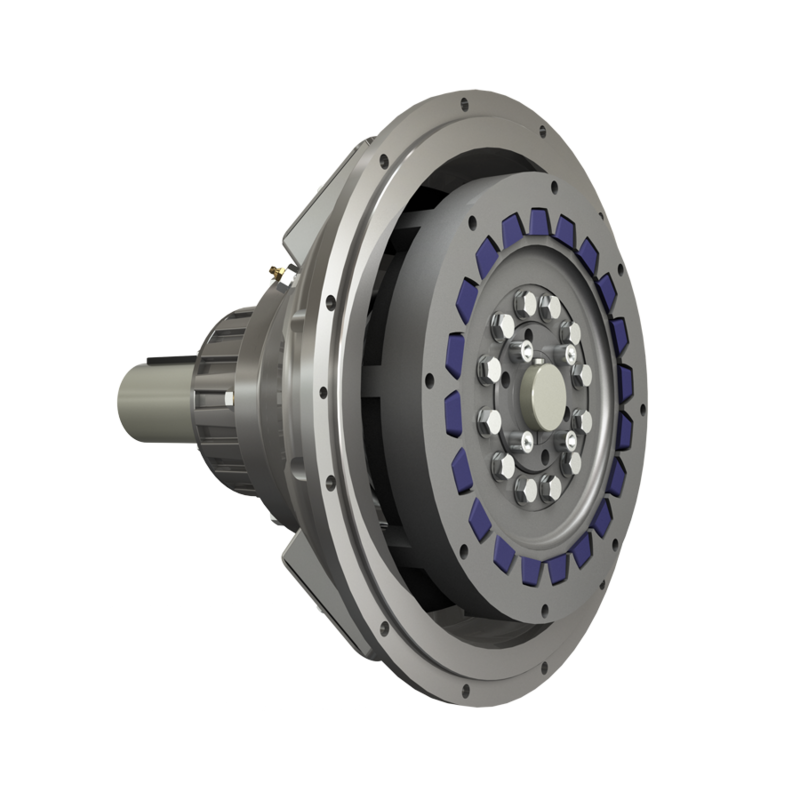 It has been designed for both in-line and pulley drive featuring a high radial load capability.